Scottsdale Mortgage Rate Outlook: Rates Rising? The Scottsdale mortgage rate outlook this spring is creating a sense of urgency on the part of prospective home purchasers. With interest rates having edged up slightly and home prices rising continuously, many borrowers are making a beeline to apply for home loans. Their rationale is the sooner they act, the more they potentially will save – on interest rate charges and home price increases. Interestingly, home purchasers are electing to take out adjustable rate mortgages (ARMs) in unusually high numbers in hopes they can handle the Scottsdale mortgage rate outlook of potentially higher rates and save money on their mortgage payments in the first few years. Mortgage activity has been on the rise in recent weeks, having increased nearly 3.5% from one week to the next, based on the most recent report from the Mortgage Bankers Association (MBA.) Despite the week over week increase, total mortgage volume is roughly 18% lower than it was during the same period in 2016. Experts say the lower volume has more to do with the decrease in the number of refinance applications than it does with the Scottsdale mortgage rate outlook. While most borrowers refinanced a year ago when interest rates were at or near record lows, there is still some refinance activity in the mortgage marketplace. The volume of refinance loans is down 34% so far this year, but mortgage lenders have seen an increase of more than 5% in recent weeks – based on consumer fears that the Scottsdale mortgage rate outlook might include higher interest rates moving forward. How will the Scottsdale mortgage rate outlook impact the usually brisk spring real estate sales season? While the true impact remains to be seen, economists say demand on the part of home buyers is still high. The problem, they contend – which is of greater concern than the prospect of higher interest rates – is affordable homes are still in short supply. The inventory shortages that occurred during much of 2016 have carried over into 2017, and don’t appear to be improving anytime soon. Since a good portion of the housing demand is on the part of millennials and first-time buyers, the inventory shortage is of major concern. As mentioned above, one of the results of the recent Scottsdale mortgage rate outlook is more buyers are opting for adjustable rate mortgage solutions in an effort to save money since the ARMs offer lower interest rates for a certain time period. 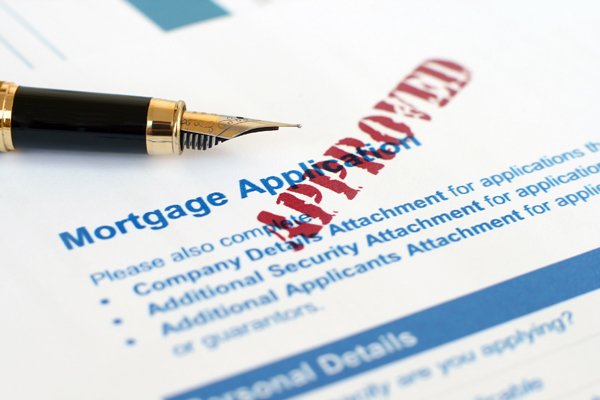 Statistics reported by the MBA showed that the ARM share of recent mortgage lending applications was the highest since 2014. The results simply highlight the concern borrowers have for higher interest rates, and in spite of the indications, home demand remains high going into the spring. In addition to the ARM share of applications reaching a three-year high, the average loan size for applications to purchase homes reached a high of $313,000. This is the result of two different factors. First-time buyers tend to impact the higher mortgage amounts less than buyers in the market who are moving up and buying bigger, newer and more expensive homes. The Scottsdale mortgage rate outlook may have a definite impact on the spring market, however, all early indications are that due to high demand and the overall impression that interest rates – despite their slight upward tick in recent months – are still relatively low. Many borrowers remember when interest rates were in the 8%-9% range for a number of years. With that in mind, rates roughly 50% as high are veritable bargains today – in spite of the higher home prices that exist in today’s real estate market. You can find more articles pertaining to the Scottsdale mortgage rate outlook in the "Scottsdale Mortgage Info" section of articles just below Scottsdale Real Estate Categories in the column to your right. Remember to also check us out by finding us on Facebook and following us on Twitter.. While Scottsdale mortgage rates are expected to continue to rise slightly this year, most agree that aggregate increases will be less than 1% – meaning rates should remain below the 5% level. With that in mind, relatively speaking, mortgages will still be affordable for most home purchasers. And, as mentioned above, compared to where interest rates were just a decade ago, a 4% to 5% interest rate will seem like a bargain! A greater concern than Scottsdale mortgage rates seems to be the rising home prices continuing to occur throughout the U.S. The median sales price of a home in 2016 rose 5.5% from the previous year. Experts expect a 5.3% increase this year. And therein lies the real issue. 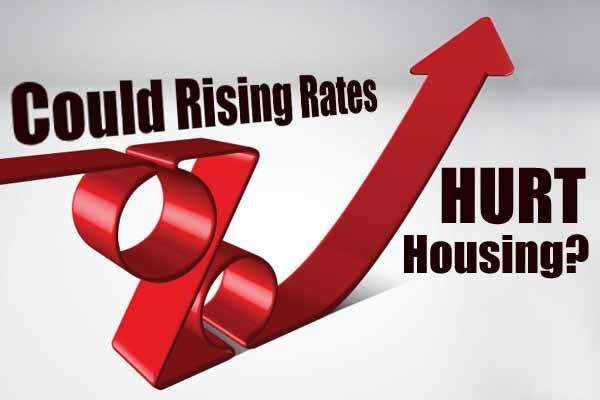 The “double-whammy” of higher interest rates combined with higher sales prices may be the deterrent to may home buyers – especially first-timers. A popular misconception is that you have to have a down payment of at least 20% in order to buy a home. However, if you do have 20% to put down you can avoid having to pay private mortgage insurance (PMI), a type of insurance that protects the lender against the borrower defaulting on their mortgage payments. According to Freddie Mac, the PMI premium can run anywhere from $30-$70 per $100,000 of your mortgage amount. Naturally, with a larger down payment, the monthly payment amount is less since you’re financing a lower loan amount. That's always true, regardless of what Scottsdale mortgage rates do or don't do in the future. You can find more articles pertaining to the Scottsdale mortgage rates in the "Scottsdale Mortgage Info" section of articles just below Scottsdale Real Estate Categories in the column to your right. The Scottsdale housing and economic outlook for 2017 seems to be filled with nagging questions about how gradually increasing interest rates may affect the continued improvement of the housing market. While interest rates have edged slightly upward in the last several weeks – most notably in response to the stock market's post-election gain – home mortgage rates are still comparatively low. But for how much longer? An extended period of rising rates may paralyze homeowners with low rate mortgages who would otherwise potentially be in the market to buy bigger or newer homes. Economists call such market conditions "rate lock," which could take a toll on housing demand during 2017. The past Scottsdale housing outlook has enjoyed a seven-year run of near record low mortgage interest rates. That has encouraged homebuying and has increased home values dramatically since the housing crash of nearly a decade ago. Yet, the aforementioned increase in mortgage rates since the election has real estate professionals and prospective homebuyers a little on edge. Higher interest rates, of course, translate to higher monthly mortgage payments. That can cause existing homeowners to stay in their homes a little longer rather than trading up. As one real estate professional put it, "It doesn't take much to turn off the faucet in this market because inventory is so low and prices have gone up so quickly." The most recent mortgage interest rate increase boosted the monthly cost of owning a typical home in United States by slightly more than $70 per month. That equates to roughly $26,000 over the term of a 30-year fixed rate mortgage loan. While $70 per month is not a substantial amount, it probably has already had an impact on marginal borrowers concerned about additional expenses. Experts fear another half-point rate increase could impact even the more qualified borrowers. In addition to the affordability aspect and the psychological impact that a higher monthly payment may have on a family purchasing a home, mortgage qualification may also become an issue. The Scottsdale housing market has already seen some households who spend 35% or more of its income on mortgage payments. Most experts recommend that debt-to-income ratios fall between the 30% to 33% range. 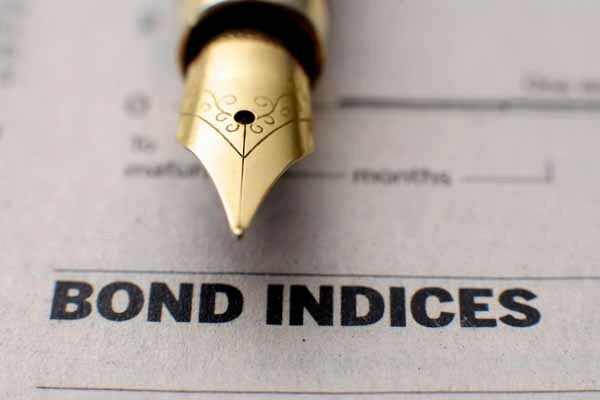 As interest rates rise, the debt-to-income ratio will be strained causing some lenders to reconsider whether a borrower may qualify or not. So, what does all this mean for the Scottsdale housing outlook moving forward? 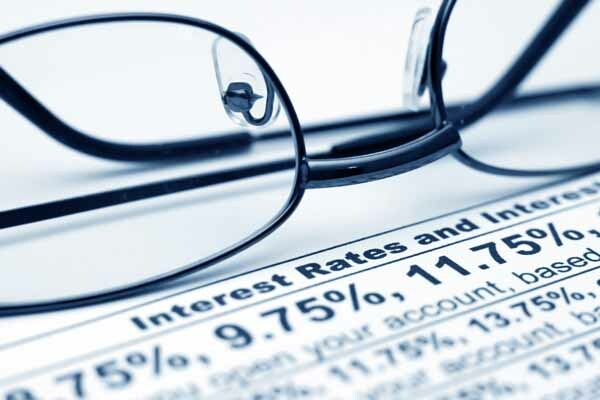 If history is any indication, rising interest rates can impact the economy quickly and dramatically. Mortgage interest rates in 2013 increased almost a full percentage point to 4.5% on the heels of investor predictions the Federal Reserve would decrease its bond buying program. The result was a decline of 8% on the sales of previously owned homes over the next six months. In addition, sales price increases dropped from an average of 9% to roughly 5%. Therefore, if 2013 is any indication the market could potentially experience a cooldown in home prices. Of course, it remains to be seen what affect increased interest rates – if they do occur – will have on the Scottsdale housing market and the resulting economic outlook. However, one thing to remember is that even interest rates in the 5% range still are relatively low when compared to other times in American history. Naturally, home prices continue to rise, meaning mortgage loan amounts are higher than ever before. However, going forward there is light at the end of the tunnel when it comes to home affordability. History has proven more times than not that even in the face of housing challenges home affordability is a luxury still readily available to most Americans. Whether it's more affordable mortgage products with more favorable terms and conditions or more affordable housing units entering the market, the bottom line is that housing is too big a piece of the U.S. and world economy to be adversely affected for long. You can find more articles pertaining to the Scottsdale housing outlook in the "Scottsdale Economy" section of articles just below Scottsdale Real Estate Categories in the column to your right.